The Classical Phonics with the First Start Reading Program from Memoria Press is so awesome – so excited to be able to review it! We used the program with our son about 4 years ago and now have the opportunity to see our daughter thriving with the same program. Thank you Memoria Press for hitting a home run with this program! First Start Reading Program is part of the Memoria Press Kindergarten program. However, can be used as a stand-alone learning to read program. First Start Reading is divided into books A through E. The program focuses on phonics as well as printing. Front the start, First Start Reading focuses on proper pencil grip, making learning to write and correct letter formation easier. The phonics focus of First Start Reading begins with letter sounds and moves forward through constants, long and short vowels and ends with long-vowel digraphs, soft c and g and the three sounds of the letter y. Typical kindergarten usage of First Start Reading would take the student through Book D. Book E would be considered first-grade material. However, the student can work naturally through the program and his or her own pace without issue. The student books each have lines for printing the answers and models the proper way to form the letters properly. The earlier books have pictures for drawing pictures that relate to the letter or words being studied as well. However, the student workbooks are not highly illustrated. As the student progresses through the lessons, there are assessments included. Essential sight words are taught as needed throughout the program. And blending is introduced early. The Teacher’s Guide provides the information needed to run the lesson and makes it easy to run through the lessons for your students. If you follow the traditional speed of the program and Memoria Press for First Grade, the First Grade program continues with the First Start Reading Book E, the Teacher’s Guide, and one reading book as well one workbook. 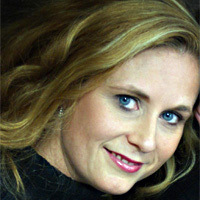 This program is very complete and easy to use. The Memoria Press Classical Phonics book is not required for the First Start Reading program; however, it is an additional resource that can add some more depth to the reading program. However, there really is a decent amount of reading included in the First Start Reading Student books. There are over 30 stories in the 5 student books. 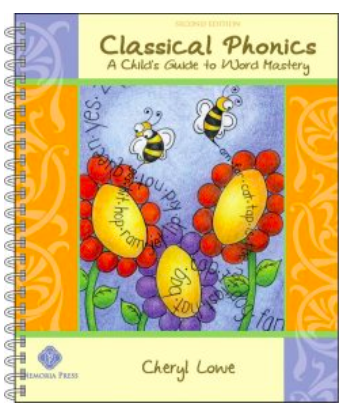 The Classical Phonics book is based on the 1913 classic, Word Mastery, by Florence Akin. Memoria Press updated it by adding updated graphics and illustrations throughout. Additionally, they reorganized the word groups to make them more phonetically accurate and easier to comprehend for the young reader. Memoria Press states that Classical Phonicscan be used with any phonics program as a supplement and provides the repetition that the young reader needs to work on their reading and comprehension skills. The fact that we used this program successfully with our son makes this review extra special for us. First, because typically, in our experience, many programs are better suited for learning style or another and, in this case, it seems that this is working with our son and our daughter really well. They have similar learning styles but not exactly the same. My son NEVER colored the pictures that went along with the program in the early books but we found this did not take away from his learning. My daughter, on the other hand, LOVES to color. She colors all the pages in the lessons we did. 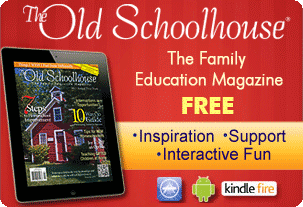 Additionally, my son was a struggling reader when we used the program and it really helped him. My daughter is not. She has been moving along as expected and is thriving in this program. She never wants to stop the lessons. I constantly get asked to keep going with the lessons. 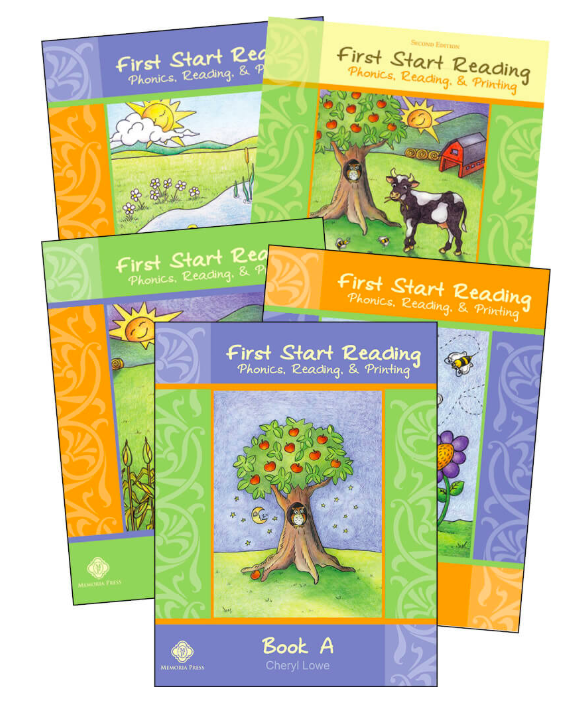 Be sure to check out our review of First Start Reading with our son by clicking here. My daughter loved coloring and drawing the pictures that went along with the lessons. I loved that she liked the lesson variety. What was really nice was that by Lesson 5 in Book A, our daughter was reading! She was SOOOO proud of herself. I really think this is something that sets the program apart. The motivation that is built into the program by providing the kids with such an accomplishment so early in the program. Applying the sounds she learned early in the first 4 lessons, she was able to read her first sentence, “I am Sam” in lesson 5. She quickly realized that it meant she could change “Sam” to her name and make that sentence. She was VERY excited! Overall, we really love this program and I look forward to continuing to work through it with our 5 year old. I think this program is a very thorough program that does a great job teaching the basics of reading, writing, and comprehension in a fun way and in a manner that makes it effective for every learner. 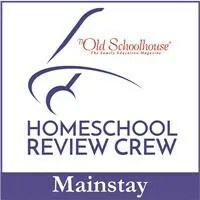 Check out what the rest of the Homeschool Review Crew had to say about Classical Phonics with the First Start Reading Program as well as several other of the fantastic Memoria Press products like Prima Latina, Poetry, and Literature programs. You can read those reviews by clicking the banner below. Visit Memoria Press on social media to check out the rest of their curriculum.